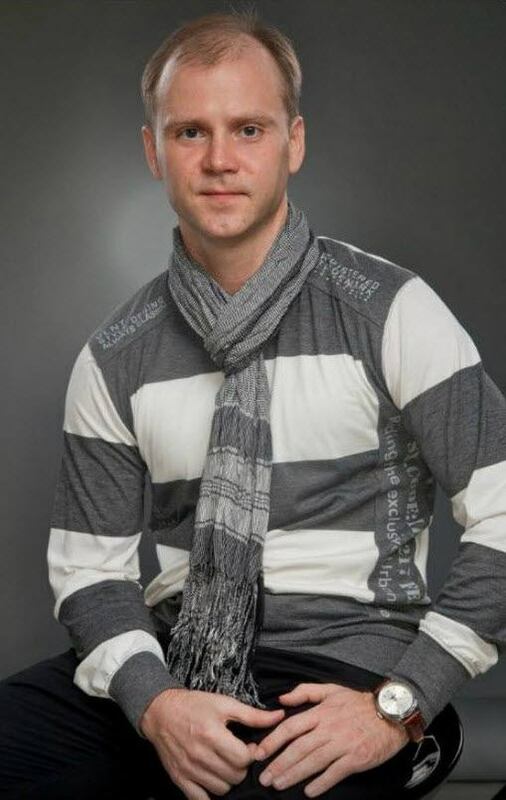 Elite Marketing Pro Review by GENA BABAK: scam or the best affiliate marketing program? 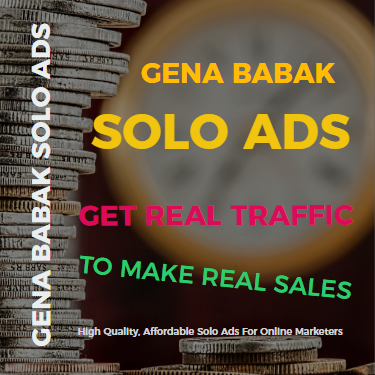 →Elite Marketing Pro Review by GENA BABAK: scam or the best affiliate marketing program? Benefit if you read this article: you will know how to make your dream come true - exactly! 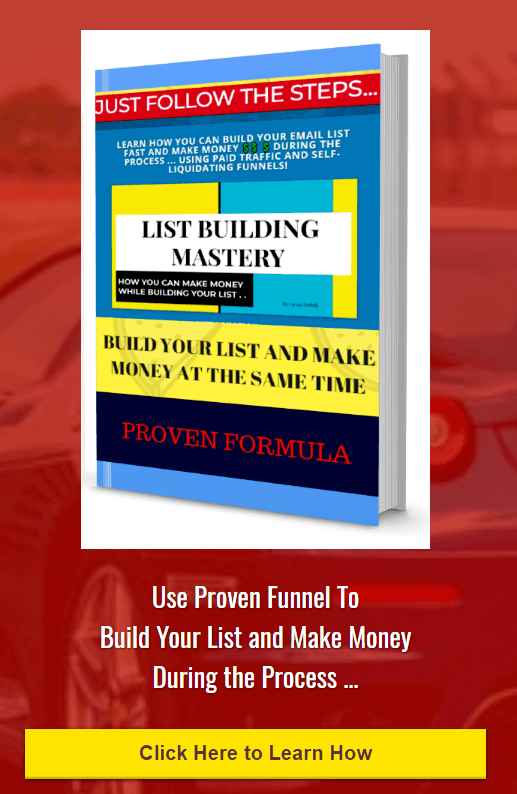 The are plenty of elite marketing pro reviews out there but this one I do for you as like for myself – I will show some calculators which I took as an elite marketing pro affiliate when I studied their training course inside elite marketing pro VIP membership plan. So let us start. But first we will need DIRECTION. If you have some dreams I can give you some help on how to reach them ! This calculator was especially designed to revers engineer what you would need to do in order to accomplish your target income. Elite Marketing PRO - your dreamcast calculator for executing dream-life goals. Do you have a dream or maybe if you are like me than you have couple of dreams now? So, First we will need to think of our dream-lief and put your dream goals into Life Goals Sheet like you see below. 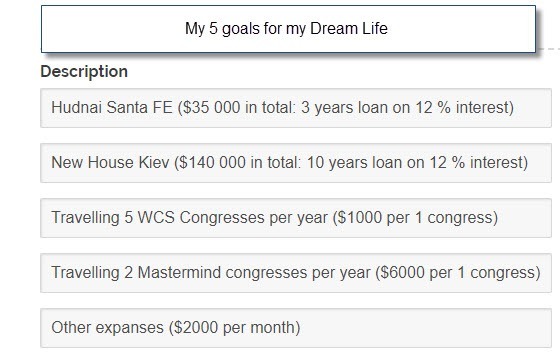 Next we should enter your 5 Life Priority Goals and their annual costs into the Elite Marketing Pro Dream-cast Calculator - this is to calculate the target Income you must have to reach your goals. As an example , if you want to buy a big new home than the description would be “Big New Home” - in the annual expense section you should enter approximate cost per year needed to own that kind of home. At this moment we do not have money , so we should use Lone for beginning. 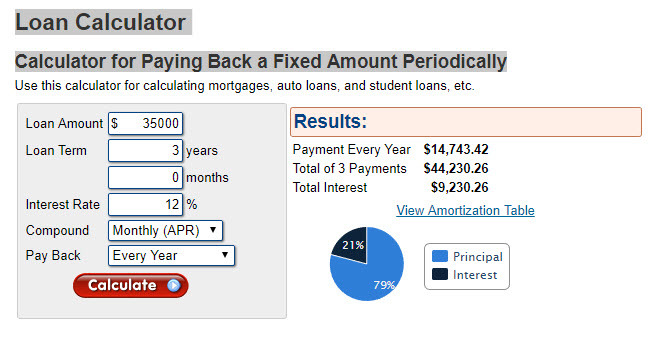 Below you will find The Loan Calculator for Paying Back a Fixed Amount Periodically - see example below. When you become VIP Member you will get access to EMP Marketing Business System for making money online faster and in a smart way. 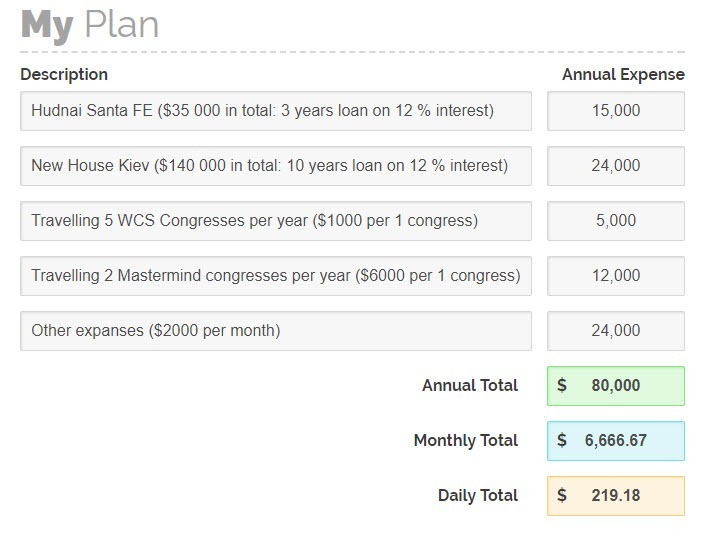 So in order to calculate your potential earnings we will use Elite Marketing Pro business plan calculator - this calculator was especially designed to revers engineer what you would need to do in order to accomplish your target income. So we must start from sending traffic and we will need some budget for it. 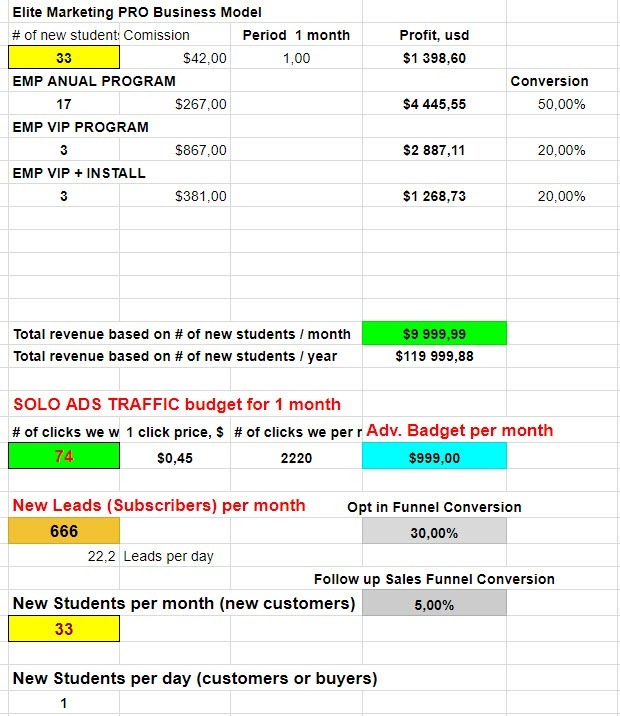 This is most interesting part - you will see how much money you can make if you you proven marketing system that works. I simply entered the number of targeted clicks I can send to system capture page using Solo Ads. The system calculated potential earnings, based on being an Elite Marketing Pro VIP member and proven statistics for quality traffic. If only 50 % of them will purchase EMP annual program we will get extra $4445 in commission. As you can see this is very profitable business if you know how it works and what you should pay attention to. Our Total revenue can be as much as $ 10 000 per month or $120 000 per year if we do it right. Ready to try it in action?